SPRING GROVE, Ill. (WLS) -- Police are asking for the public's help locating Donald Ukleja, 82, who has dementia, diabetes and other medical concerns and has been missing from Spring Grove since July 24. 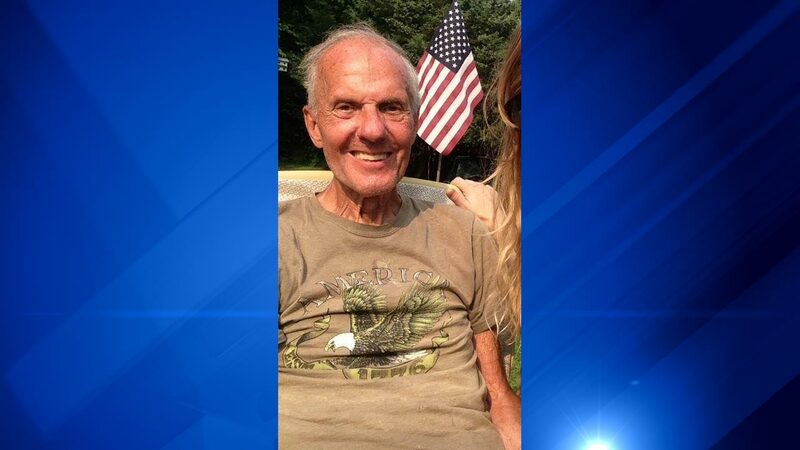 Police say Ukleja was last seen driving a 2007 black Toyota Tacoma truck with Illinois truck plates 63315X. He was last seen headed to Ringwood to pick up his grandson from work. Police also say that Ukleja has, among other medical concerns, dementia and diabetes but did not have his necessary medications with him. They believe it is possible he may have become disoriented and, in turn, went unconscious. He is believed to have a black and white Shih Tzu dog with him that has a collar with contact information for one of his family members. Police say before moving to Spring Grove, Ukleja lived in Bensenvile and DuPage County for over 30 years. Ukleja is described as 5 ft. 7 in. tall and 135 lbs with gray receding hair. He has a tattoo of a heart with an arrow and the inscription "MOM" on his left arm and a birthmark on his left inner ankle. He also has scars on his back from a previous surgery. If you see Ukleja or know where he may be, please contact police immediately.